Dr. Jillian Welc, a Plattsburgh native, graduated from Plattsburgh High School in 2000. 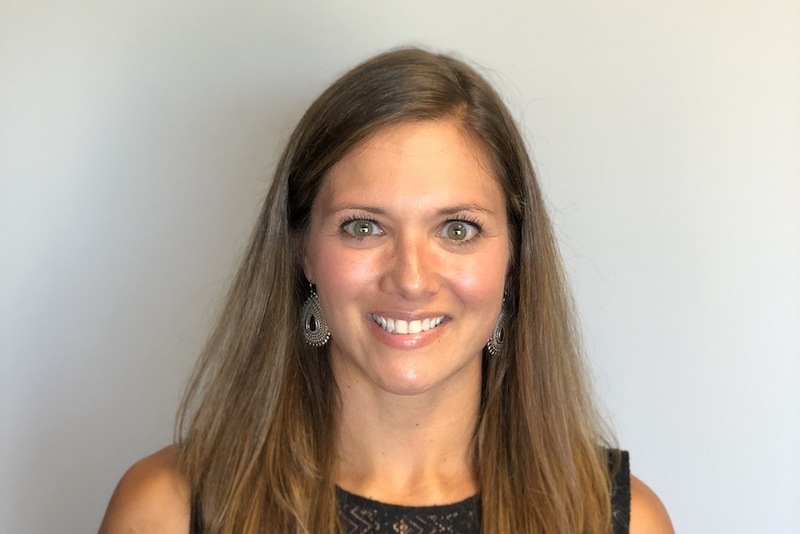 She graduated with a Bachelor’s degree in Biology from Binghamton University in 2004 and pursued her doctorate at New York Chiropractic College in Seneca Falls, NY. 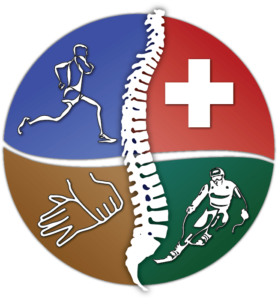 Dr. Jillian specializes in Kinesio Taping, Corrective Exercise, and Nutritional Wellness.